Whether you have a Parakeet, Canary, Parrot, Agapornis or other exotic bird as a companion, you want to take good care of him and pamper him regularly a little. 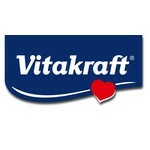 Vitakraft supplies complete, similarly focused bird foods for a healthy and happy bird's life. 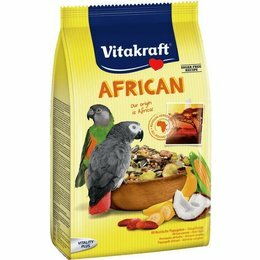 Choose Pro-Vita or Premium Menu and you're sure your bird gets all the nutrients, vitamins and minerals it needs every day!